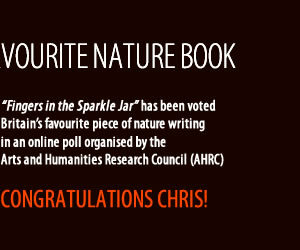 Chris’s memoir Fingers in the Sparkle Jar has been voted Britain’s favourite piece of nature writing in an online poll organised by the Arts and Humanities Research Council (AHRC). “Thank you. What an extraordinary surprise. I am very flattered because up until this point almost all the discussion ‘Sparkle Jar’ has generated has been about my Aspergers . . . and that was easy to write about! 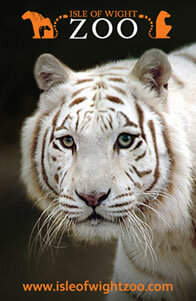 What I slaved over were the sections of nature writing. I tried to wring out all the wonder I felt in prose in an original and poetic style. Indeed, the few sections I actually like are those where a few words have made an everyday encounter magical – as they always were through my prying young eyes. I am equally surprised, as the format of the book is unconventional, confrontational and challenging – everything I needed it to be, but perhaps didn’t expect the readers to enjoy so readily. It’s not a novel, but it needed to be novel. These were selected by a panel of experts from more than 270 titles nominated by the public last year. The panel members were: Mike Collins, Arts and Humanities Research Council; Miriam Darlington, nature writer and lecturer at the University of Plymouth; Naomi Fuller from Avon Wildlife Trust; Ben Hoare, Features Editor at BBC Wildlife Magazine; Professor Graham Huggan, University of Leeds. The campaign to find the UK’s favourite book about the natural world was used to help launch Land Lines, a two-year research project, funded by the AHRC. Led by the Universities of Leeds, St Andrews and Sussex, the project will take a deep look at the history of modern nature writing from 1789, when Gilbert White’s The Natural History of Selborne was first published, to the present day. Dr Pippa Marland, Research Fellow on the Land Lines project, University of Leeds said: “The Land Lines team would like to congratulate Chris Packham wholeheartedly on his well-deserved win. 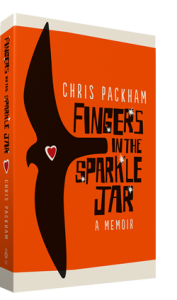 Fingers in the Sparkle Jar is an outstanding book: raw and brave, and written with an astonishing vividness of perception and recall. Gary Grubb, Associate Director of Programmes at the Arts and Humanities Research Council said: “The AHRC funds a wide range of research that contributes to our cultural understanding of the natural world and of our environmental values, experiences and behaviours, as well as the ways that nature inspires and contributes to human creativity and cultures.